Riches and a fellow firefighter died carrying an injured woman down the stairs on a stretcher. A New York City firefighter, Riches lost his life during the Sept. 11, 2001, terrorist attacks on the World Trade Center. 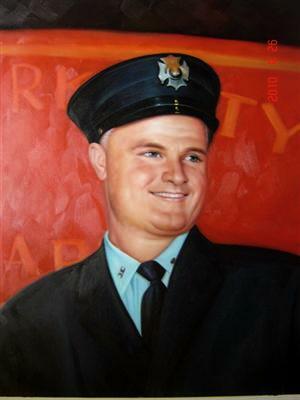 A second-generation New York City firefighter whose three younger brothers all are currently firefighters, Riches was among those who perished in the North Tower. How he died is what has made his story so heroic - and made it possible for him to touch even more lives in his death.